By Angel Pacheco for Peoples' Self-Help Housing | Published on 12.04.2015 10:09 p.m.
Peoples’ Self-Help Housing (PSHH) recently elected its newest member of its board of directors, Shelly Higginbotham. 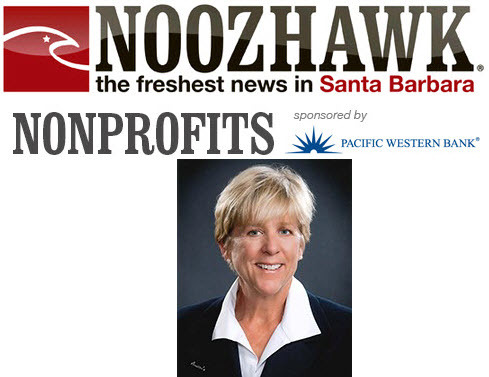 Higginbotham is currently serving her third term as Mayor of the City of Pismo Beach, and she is president of the Five Cities Homeless Coalition. She has also served on the Women’s Legacy Fund grant committee of the San Luis Obispo County Community Foundation and was named board member emeritus for the Child Development Resource Center. Higginbotham is past president of the Channel Counties Division of the League of California Cities and was named New Times Best Elected Official in 2013. She holds a bachelor's degree in child development and a master’s degree in psychology from Cal Poly, San Luis Obispo. “I’ve focused much of my professional life working to improve the lives of those in our communities,” said Higginbotham. “With that in mind, I can’t think of another organization that makes such a positive difference in the lives of so many along the Central Coast by providing affordable housing with programs that promote sustainable independence. "With my strong understanding of financing, land acquisition and zoning challenges, I am very excited and well prepared to do my part to assist this outstanding organization,” she said. — Angel Pacheco is a publicist representing Peoples' Self-Help Housing.